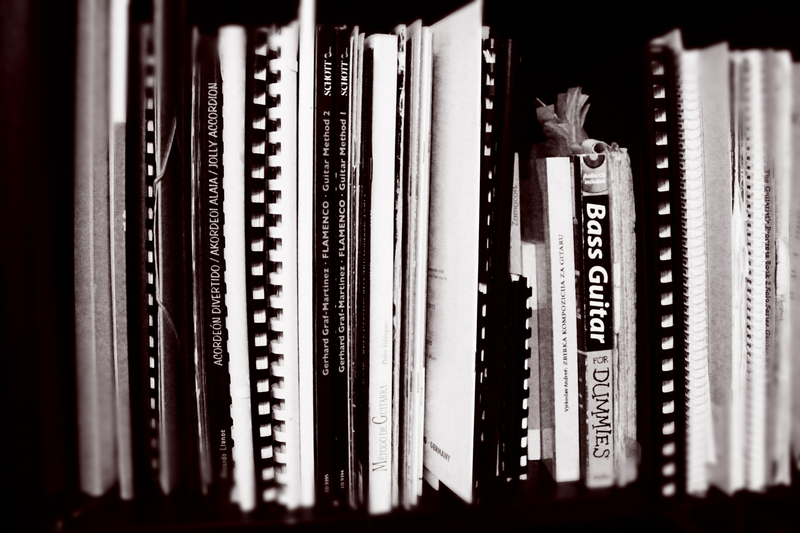 Interested in studying Music Theory? The Shine School of Music in Barcelona offers Music Theory Classes with a qualified and experienced teacher. The school provides Music Theory training for students of all ages and all levels in English, Spanish and Catalan. Contact us for more information about our Music Theory in Barcelona. Or try our Online Music Theory Classes. While basic a understanding of music theory and terminology is included within the scope of the study of the chosen intsrument, some students of the school choose study music theory as a separate subject for their own advancement or in order to obtain a qualification. The school offers accreditation with the the internationally-recognised ABRSM through externalised exams. Music theory plays an essential role in the development of any musician. Experienced players as well as aspiring performers and composers can benefit from a deeper understanding of music and it´s structures.